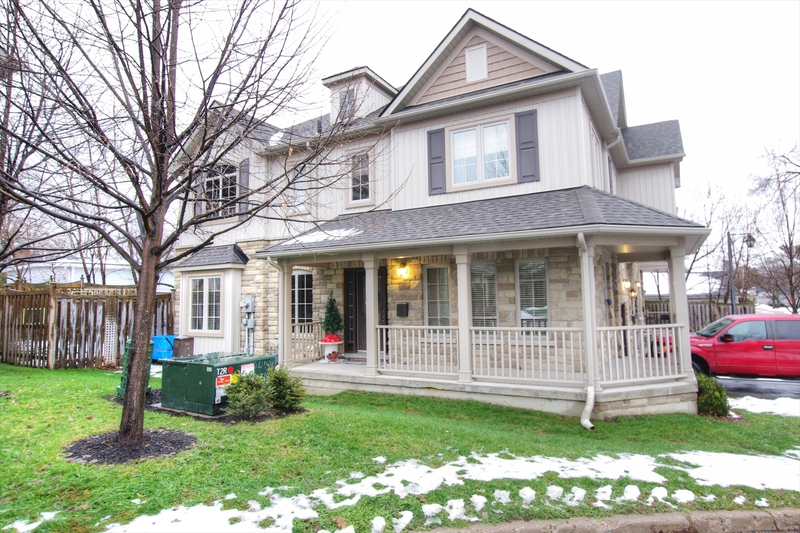 Wonderful wrap around porch on the end unit adds country charm to this Coldwater Grove Townhouse. 3 Bed / 3 Bath. 3 bed / 2 bath. 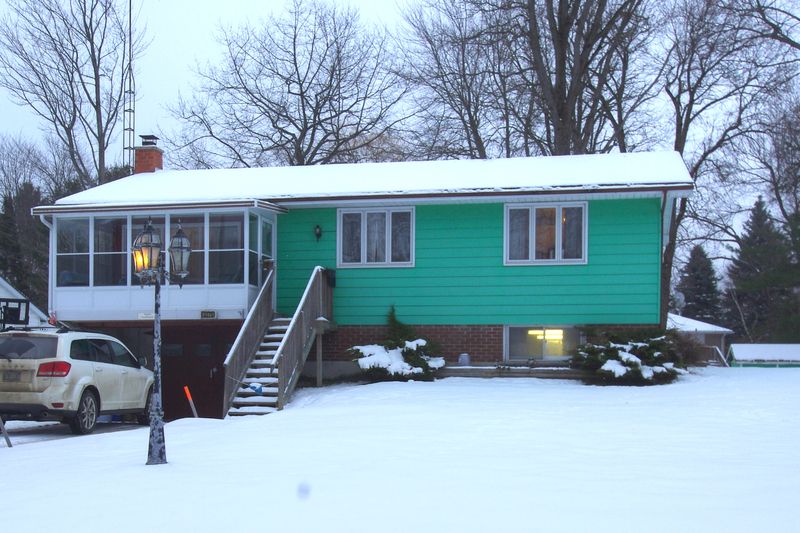 Great area with deeded lakefront access and only 10 minutes to Orillia. 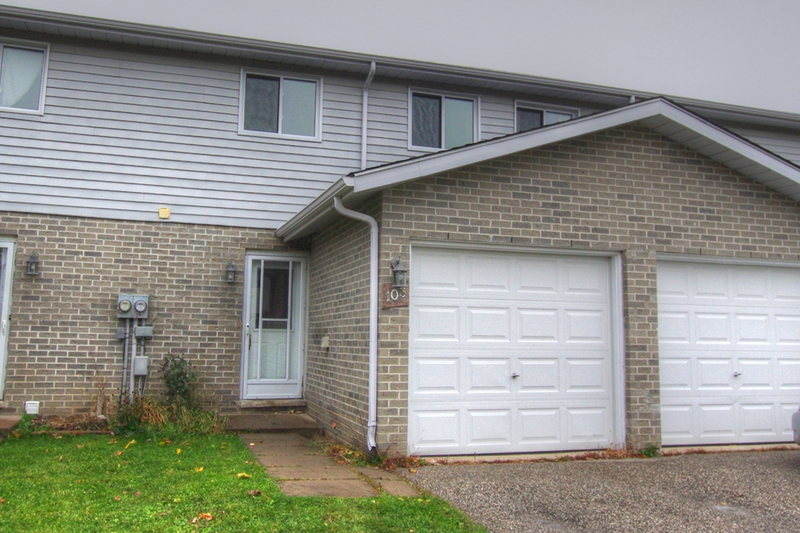 Quick close possible for this north ward townhome/condo. 3 bedrooms up and 1 bedroom in the lower level. 2 bathrooms plus a main floor laundry. Most rooms freshly painted. If you're looking for a well kept bungalow with everything on the main level or a home that has great potential for a large family or in-law suite with walk-out by finishing the basement then this is your home There are no houses behind this home for great privacy and great sunset views from the covered deck. LOCATION, LOCATION, LOCATION. 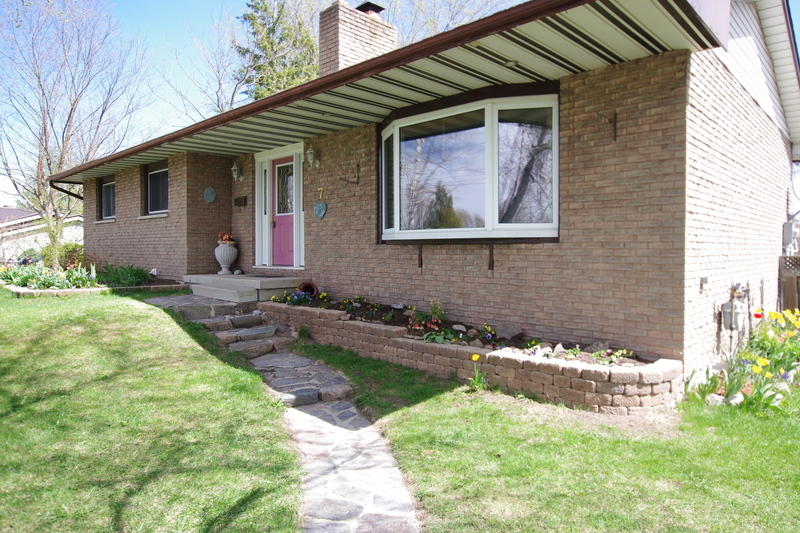 Solid brick bungalow in North Ward Orillia. This home has been a rental over the past couple years, but now the owner says it is time to sell. HOME FLIP possible with this great location. Great for FIRST TIME BUYER wanting to get into a desirable neighbourhood and work at fixing up their dream home. 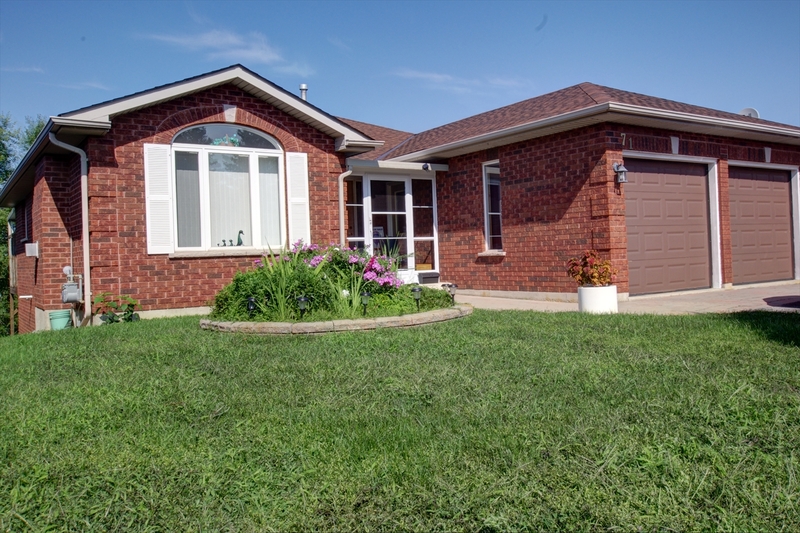 Amazing 3 bedroom bungalow with 2512 sq ft of living space on the main floor. This is an open concept home with vaulted ceilings in the great-room and master bedroom. Engineered hardwood flooring and custom kitchen cabinetry. 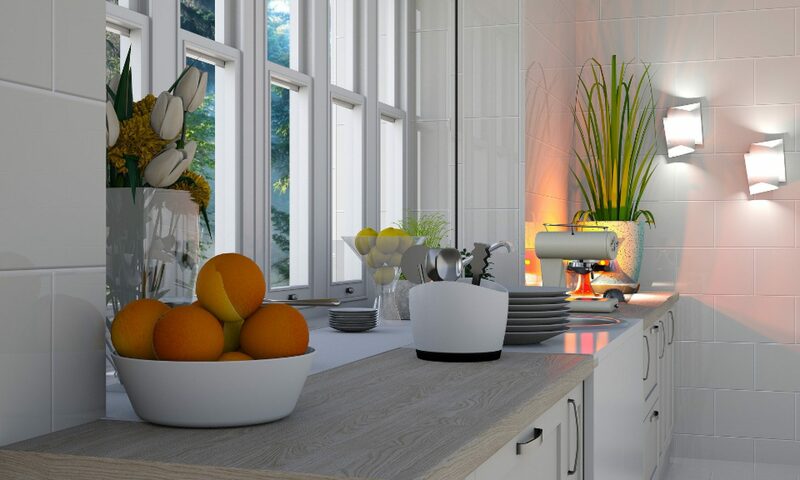 Classic charm with an element of new in the recently renovated kitchen and bathroom. 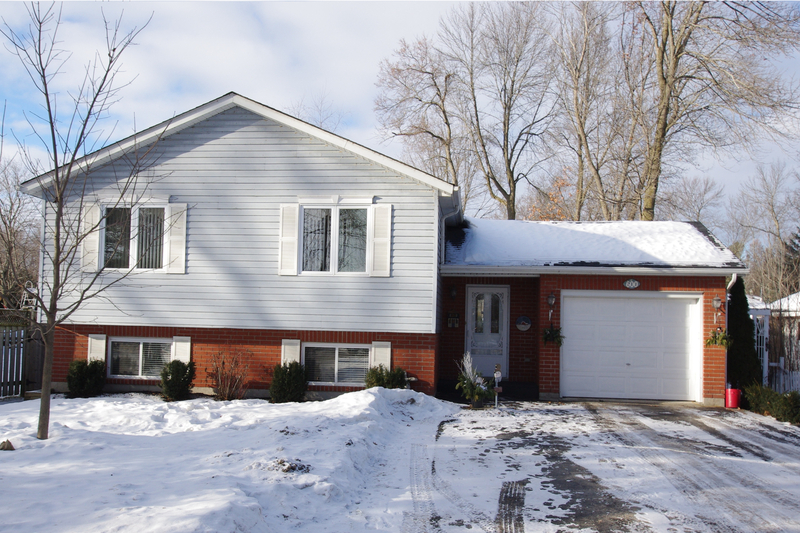 Well maintained home with upgraded windows, shingles replaced in 2017, furnace and A/C only a couple years old. 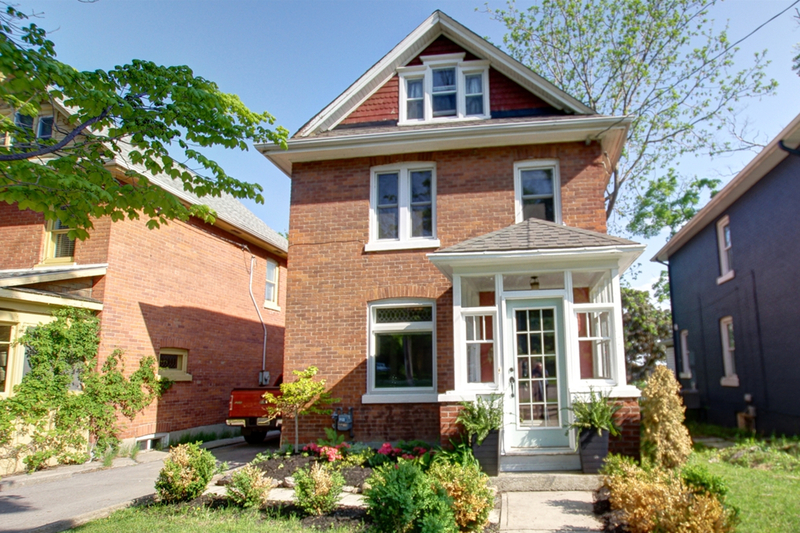 Great 1st time buyer home. 2, but could be 3 bedrooms. 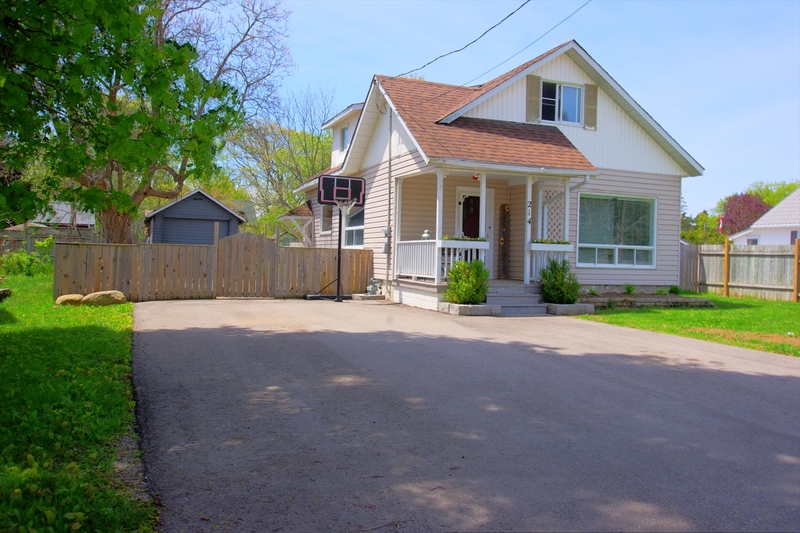 Well cared for, open concept with renovated kitchen and bathroom. Lots of hardwood on main level. Home is located in Waubaushene. 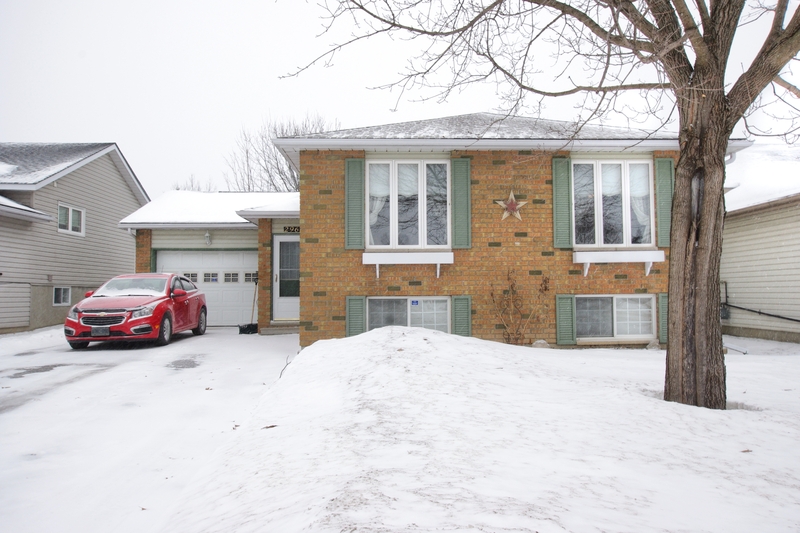 7 Farmington Cres is a 4 bedroom home (could possibly be a 5 bedroom if needed). There is potential for an inlaw suite. 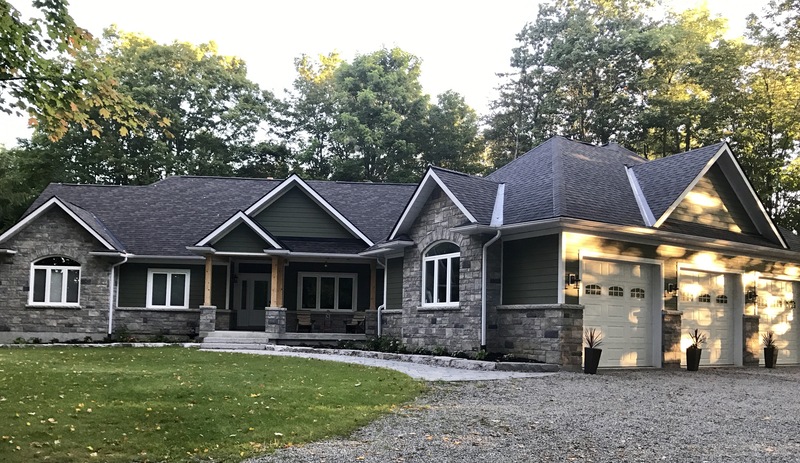 Situated in Orillia's North Ward, this home gives you a wide open space view of beautiful Franklin Carmichael Park situated across the road. Look out your front window and see a park, not more homes. 3+1 bedrooms, a huge family room you'll fall in love with and a walk-out from the lower level to a covered deck to enjoy the great outdoors in the summer. 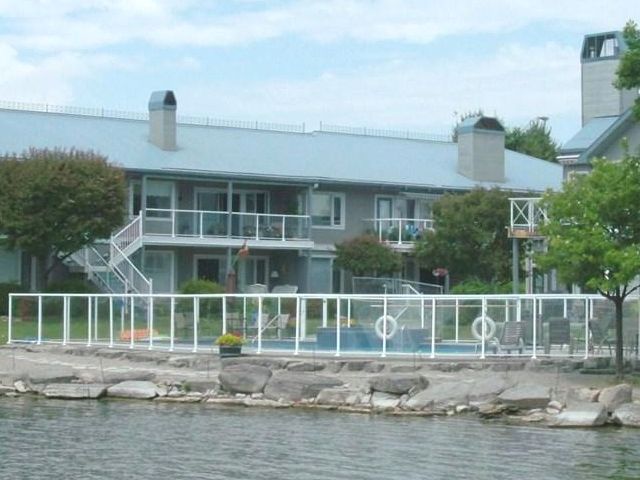 Many upgrades add to the beauty of this waterfront condo in Orillia with dock assignment for fabulous boating on Lake Simcoe, Couchiching and the Trent Severn Waterway. 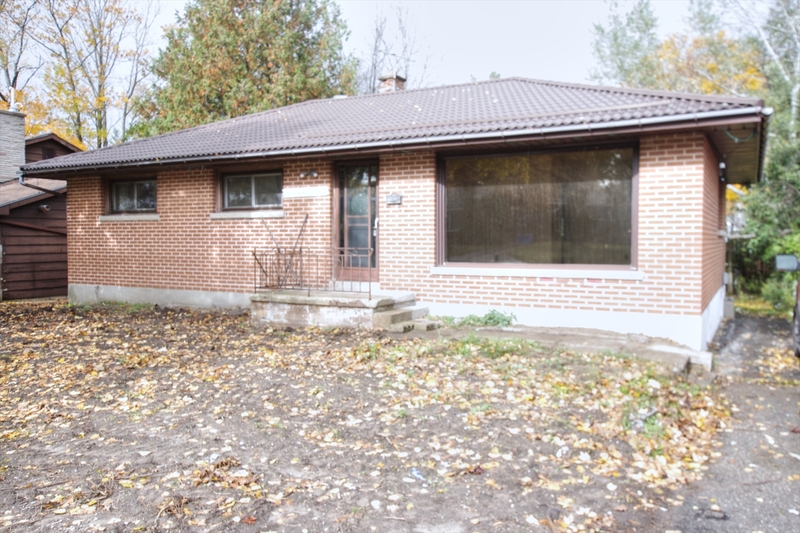 Well kept bungalow in one of Orillia's most desirable areas. Just steps away from Lake Couchiching. Fabulous hardwood throughout the main floor and an amazing lower level with potential for an in-law suite. 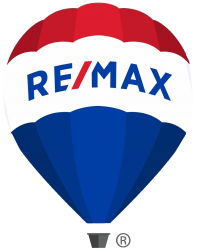 If you are not currently represented by another real estate agent, please contact me for additional information on any listing you are interested in. I would be happy to arrange a showing for you on any property of interest. There is no charge or obligation on your part for this free service. We can have you in a position to beat out other buyers with our Hot New Listings program. Your buyer profile enables us to locate quickly the best homes that match your buying criteria as soon as they come on the market and at times even before they are listed. This is a FREE - NO OBLIGATION service to you.